The first thing that I recommend you do is to complete my basic auto body and paint training below. You will find lesson with a quiz to complete for most lessons. Be sure to ask any questions you may have along the way by visiting the new forum. Lesson 1, you will be introduced to safety. Taking proper safety measures is a habit you must instill into your mind and at work. Take the time to create productive and safe work habits. Lesson 2, you will learn a little about how cars have evolved through the years. We have come a long way in vehicle design and how this is making it safer for than the early cars. 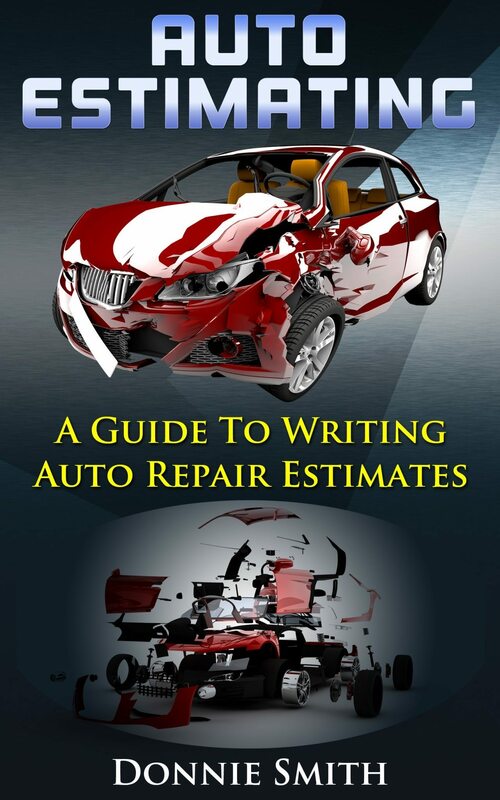 Lesson 3, you will learn what a repair plan is for auto body and paint. How this will eliminate many of the problems that arise during the repair process. and how this will save you time and money in the long run. Lesson 4, we are going to cover metal straightening. There are different types of steel such as mild steel, high strength steel, ultra high strength steel, boron, etc. However, this lesson is going to focus on mild steel, as mild steel is used on many of the body parts. If you restore older cars, probably all the steel that you work with will be mild steel. Many of the other types of steels are used on structural parts and on some of the newer car designs. Lesson 5, you will learn about the different types of fillers, “body filler, fiberglass filler, glaze, etc.” We are also going to cover the uses of these fillers, application, and sanding techniques. Lesson 6, you will learn about basic automotive welding, the types of welds used, and the PPE needed to keep you safe. 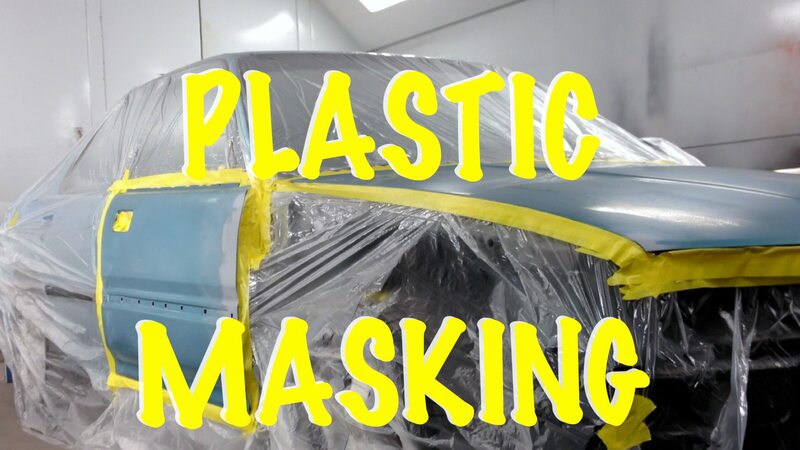 Lesson 7 we are going to cover why plastics started being used on cars, the two types of plastic, and repair methods to repair plastic. Lesson 8 we are going to cover how to properly prep a car. This is where much of the hard work is at, but perhaps the most important steps of producing a professional quality paint job. Lesson 9, you will teach you the basics for adjusting and maintaining a spray gun. You will learn tips and techniques to adjust and use a spray gun so you can achieve a professional quality paint finish. Lesson 10, I am not going to spend time on the history of paint, as there is not much of it around. The first car I painted was with lacquer and the second was acrylic enamel. It was not long into my career that the industry changed to the base coat/clear coat urethane systems, which are much better and easier to use in my opinion. The industry is currently making another transition to waterborne base coats; however, we’re going to stick to the solvents in this lesson. Lesson 11, you will learn how to wash, detail, fix runs, buff and polish. Detailing cars in a body shop is a little different than other places because of the silicones in many of the products. You will also learn about silicone free products safe to use in a body shop environment. Lesson 12, you will learn about some of the most common paint defects and how to repair them. Some defects happen with age, such as rust, peeling, cracking. While others happen during the painting process, such as dirt in the paint, runs, excessive orange peel. 3. Once you have completed basic lessons, then go through the additional resources provided below. Eastwood Video Series – Watch passionate students transform a Mustang from green to black while transforming their skills to be top performers in the collision repair industry. Steps To Repair Fender Bender – Integra Project – This video series covers the steps to repair a minor fender bender. This series will take you through the repair process step-by-step from metal straightening to primer. Enjoy the videos and let me know if you have questions. 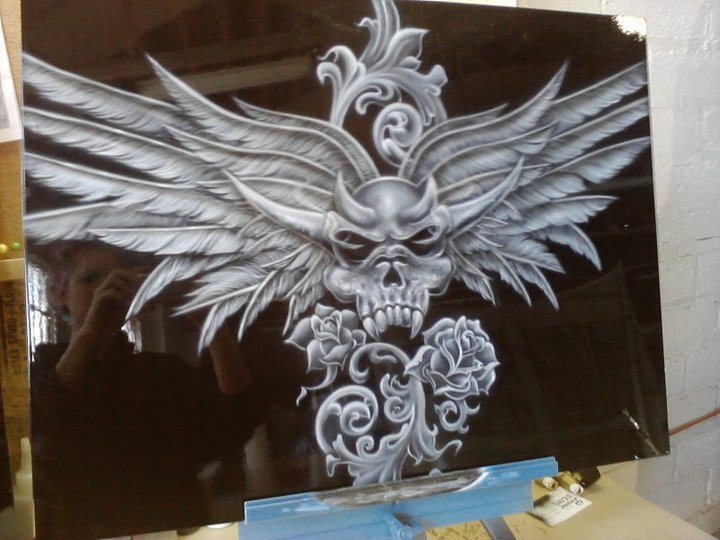 Custom Paint – This video series cover the basics to prep, masking artwork and airbrush basics. DIY Ding Repair – This is a 3 video series showing you how to repair a small door ding and how to spot paint damaged area. 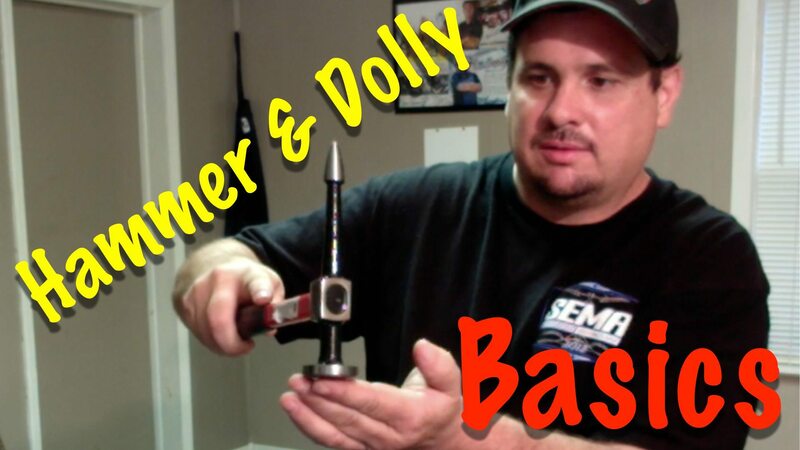 Hammer and Dolly Basics – Learn the basics to hammer and dolly. I have several videos to teach you what a hammer and dolly is, how to select the right tool, and several hammer and dolly techniques. Rust Patch Repair – This is an older video series. They only show pictures, but I do explain the process of cutting out old rust, fabricating a new patch panel, and welding the patch into place. Another option is to purchase pre-made patch panels that can be cut to fit and welding in place. How To Spray Matte Colors – This video series will demonstrate how to prep and spray matte black. I also talk about using matte clear coats and give you a few tips for spraying matte colors. What Sandpaper To Use – This video series talks about what grits of sandpaper to use for body filler, block and final sanding, and buffing. I also decided to take it a step further and respond to several of the questions with a video response. There is no way to create videos for all of them, but below you will find a playlist of the questions I have answered with a video. 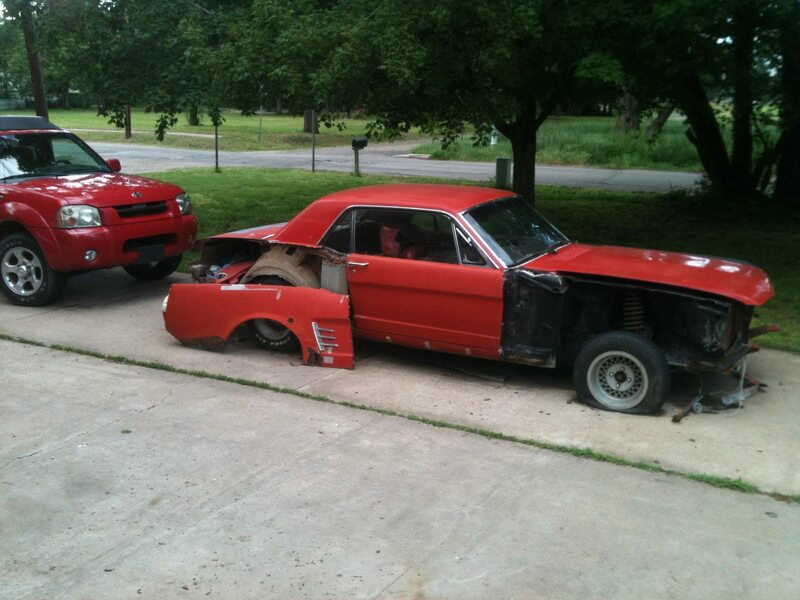 66 Mustang Project – This is a DIY project that I worked on at my house with minimal tools and equipment. This video series is intended to demonstrate how to work on cars without all of the latest and greatest tools. Below is some other videos and articles. I will be working on the list below and cleaning it up soon. Click the link below for the auto body and paint training videos. Tips For Washing and Waxing Your Car Finish – Can You Wax A New Paint Finish? How To Remove Rust From Chrome . How To Adjust A Bolt On Panel . Bolt on Panels – How To R&R Door . How To Create Ghost Flame Effect Without Using Paint – This is a quick and easy way for the DIY to create ghost flames. It’s quick, simple, and inexpensive. Dent Repair Using A Stud Welder Gun – 7 steps to repairing a dent using a stud welder gun. How To Apply and Block Sand Body Filler – Tips To Help You Eliminate Common Mistakes. Learn 6 Quick Steps For Applying and Sanding Finish Glaze – Also Learn The Advantages and Disadvantages of Using It. 3M Recommended Damage Repair Procedure . 5 Methods For Repairing Hail Damage…Are You Prepared For Hail Season? Is Your Body Shop Losing Money? 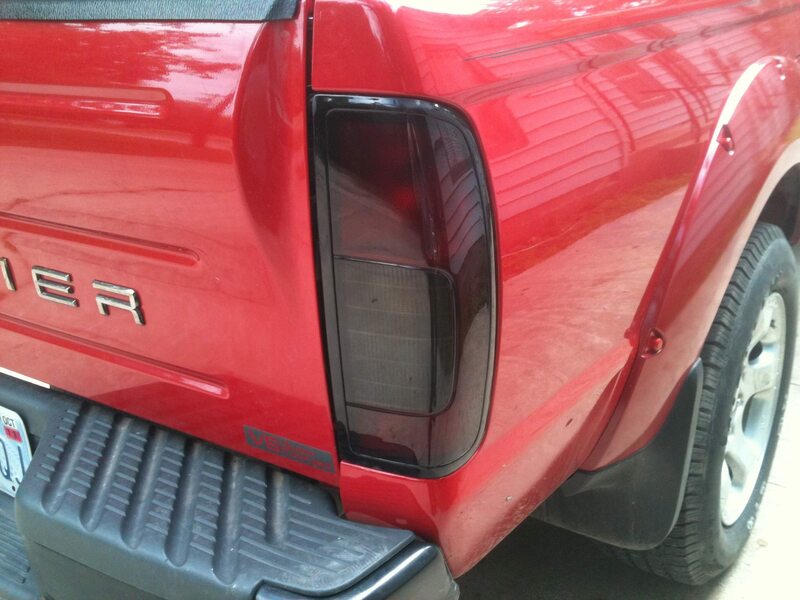 How To Replace a Taillight on a 2009 Pontiac G6 and Save $40. If My Frame Is Bent, Will My Car Ever be The Same? Replace A Dash Board Gauge . How To Use A Tap To Rethread Damaged Threads . www.CollisionBlast.com/EvercoatTabRepair – How to repair plastic tabs and edges with Evercoat super fast adhesive. .
How To Get a Glassy Like Paint Job – This is a Q&A video response for getting show car quality glass like paint jobs. How Much Paint Does It Take To Paint A Car – This is a Q&A video response asking how much paint it take to paint a car. Does Sanding Between Coats Create A Better Paint Job – This is a question ask that I responded to on my YouTube channel. 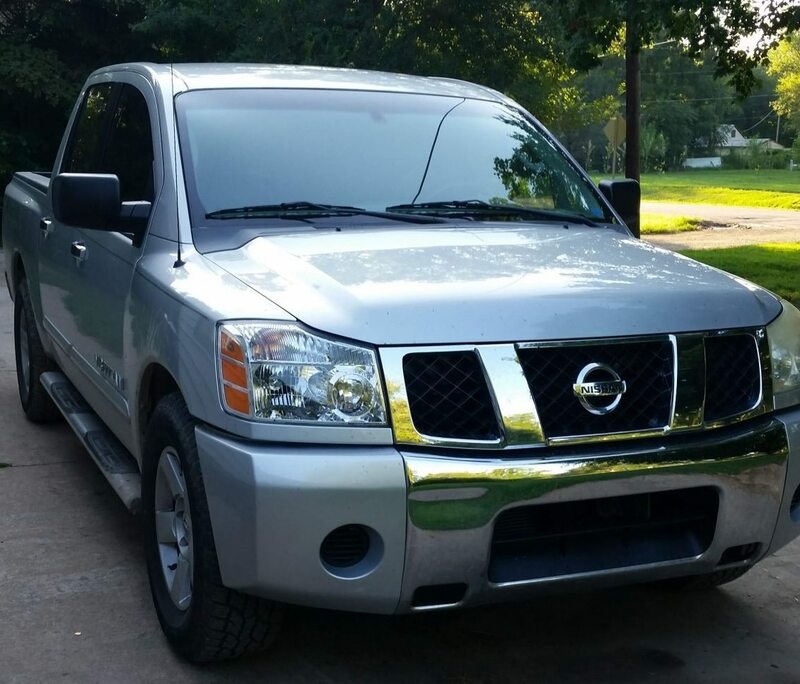 What Primer Should I Use On My Car? Basic Steps To Paint A Car – Video Tutorial with DuPont Products . Auto Rust Repair: How To Repair A Rust Hole – 3 Part Video Series for Cutting out rust, fabricating patch and welding it in. Are You Safer In An Older or Newer Car? Welding Part 10 – MIG Brazing – Video . Welding Part 1 – Oxy/Acetylene Welding – Text & Audio Podcast . How To Replace A Door Skin – Video Tutorial . 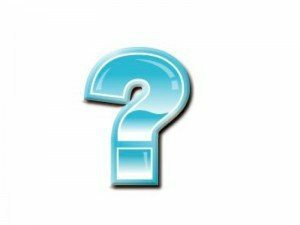 Quick – what’s your elevator pitch?